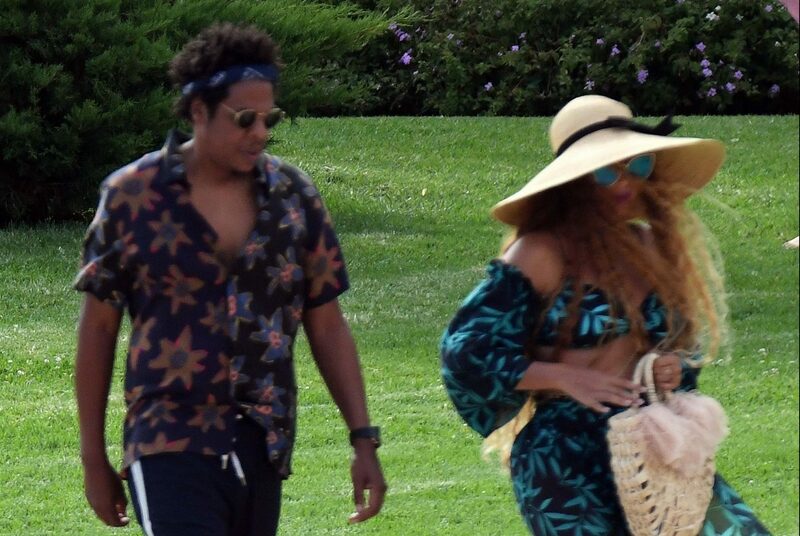 Beyonce was spotted earlier today in Sardinia, Italy, as she had lunch at Hotel Cala di Volpe. Check out the photos in the gallery. 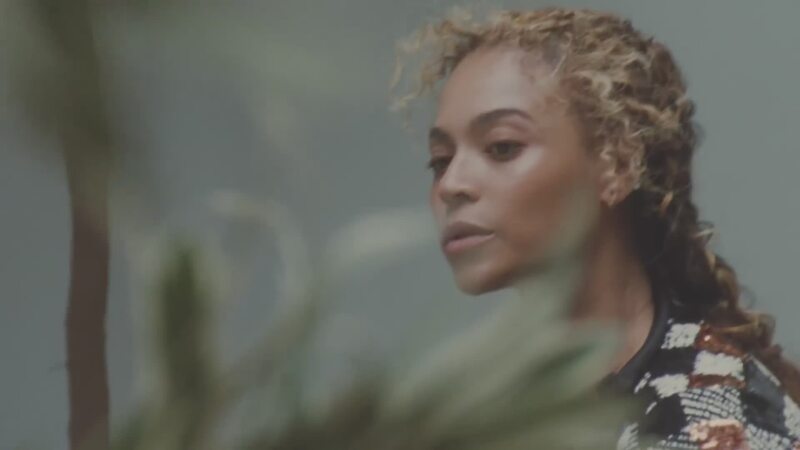 Some behind the scenes footage from Beyonce’s latest shoot for Vogue has hit the internet. 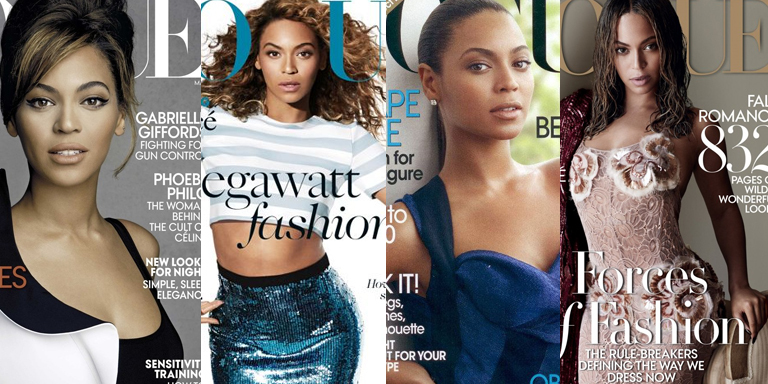 Lets just say, The Carters are a beautiful family. Purchase the issue here! It really is crazy that in 2018, we are still able to say, “the first black cover photographer”. 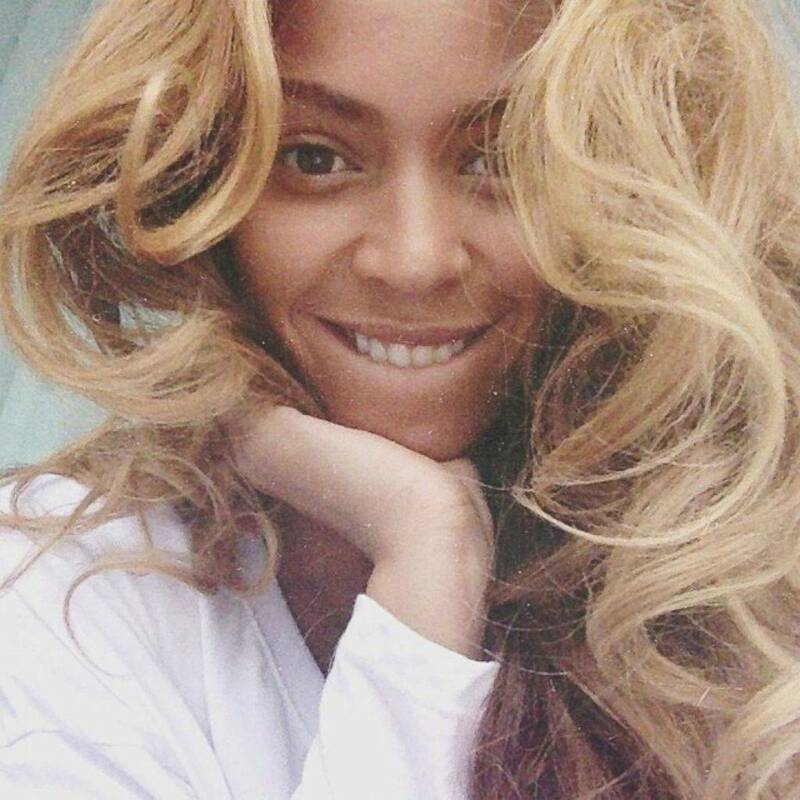 But if anybody is going to break down that wall, who better than Beyonce? 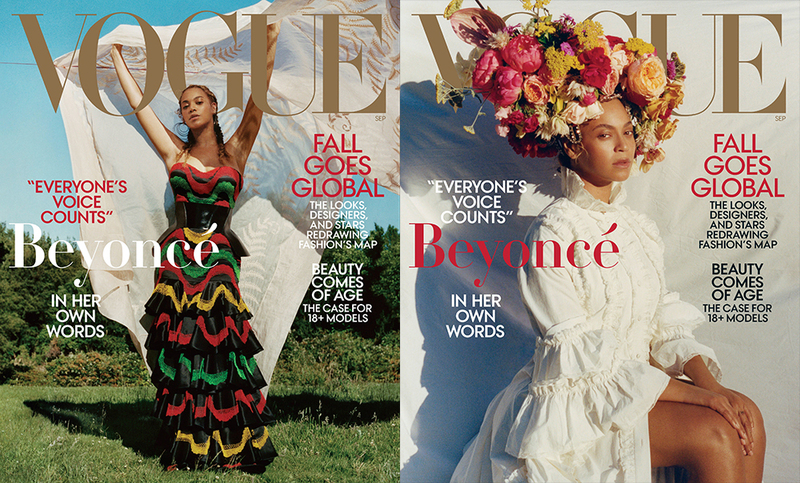 For the cover, Beyoncé has reportedly enlisted 23-year-old Tyler Mitchell, who will be come the first black cover photographer in the publication’s 126-year history. 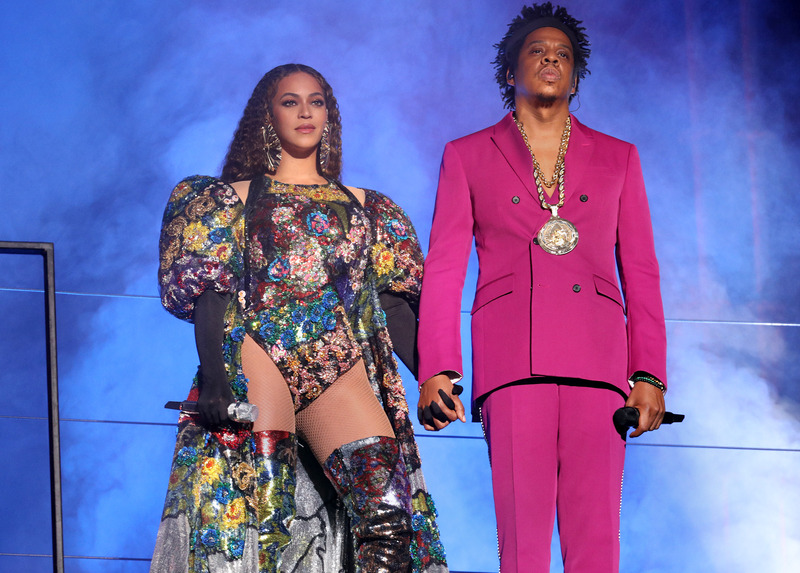 HuffPost reports that a source shared that Mitchell was given the role “because Beyoncé used her power and influence to get him that assignment.” Bey last covered Vogue in 2015.